Samsung Galaxy Note Edge didn’t get a follow up last year, but we did get the much appreciated Galaxy S6 Edge+. Well, although odds are very small, there’s still a chance we may see a new Note Edge. 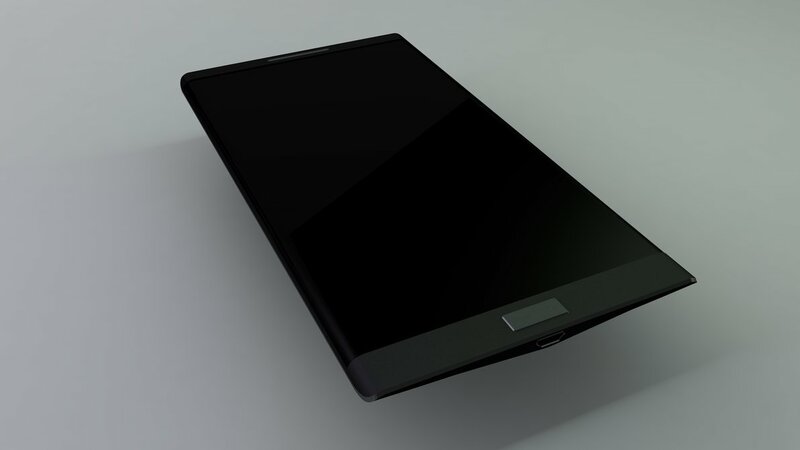 Created by MajkSmith, the Galaxy Note Edge 2 is pictured below. The Home button is atypical for Samsung, because it’s shaped like a rectangle and doesn’t have that shiny area around it. The bottom portion is angular and feels like it’s slimmer on the edges and thicker in the middle, towards the microUSB port area. I can’t tell of this handset has both edges curved or not, but that’s very likely. If Samsung would be looking to kickstart the Note Edge series again, they may as well experiment by including a projector on board, into the angular area that I have a feeling is much longer at the back, extended from that port piece.